An award-winning architect specializing in cultural and religious architecture, Joan’s passion for design is evident in every facet of her work. 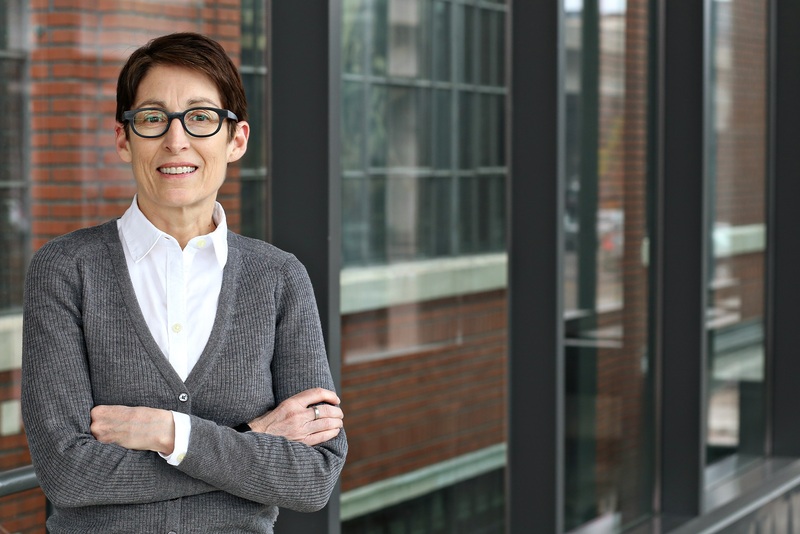 With partner John Cook, FAIA, she has created a small in-house design studio within the larger structure of HGA that serves as an incubator for innovative design, producing aesthetically-driven and technically challenging work. Joan’s notable projects include the new entry pavilion for Walker Art Center; five musician cottages for the renowned Marlboro Music Festival; Lakewood Cemetery Garden Mausoleum, which received the 2014 AIA Institute Honor Award for Architecture and the 2013 American Society of Landscape Architects Award of Excellence; and Bigelow Chapel for the United Theological Seminary of the Twin Cities, which received the 2006 AIA Institute Honor Award for Architecture. Joan has a BS in Architecture from the University of Notre Dame and is a member of the GSA Design Excellence Program. She has been published in the New York Times, WSJ, Architectural Record, AIArchitect and ARCHITECT.